We are also Certified Mastectomy Consultants, which means that we offer women who have gone through a mastectomy, or lumpectomy, the private, comfortable, one on one service we are noted for. We understand the emotional and physical trauma that they go through, and are here for them, in whatever capacity that they need us. We take our time with them, showing and fitting them with items that will meet their needs. We are very sensitive to their feelings, and allow them to take whatever time they need to make decisions. We offer our expertise, but also our encouragement and compassion. We want to make sure they are feeling and looking their absolute best! That is our goal, and we take great pride in realizing what a wonderful privilege it is to work with the women and to be a positive influence in their lives. We also suggest women coming in before surgery so they can get an idea of what products they will be looking at in the days to come. It can help in knowing what the next steps are, and being aware of what to do. 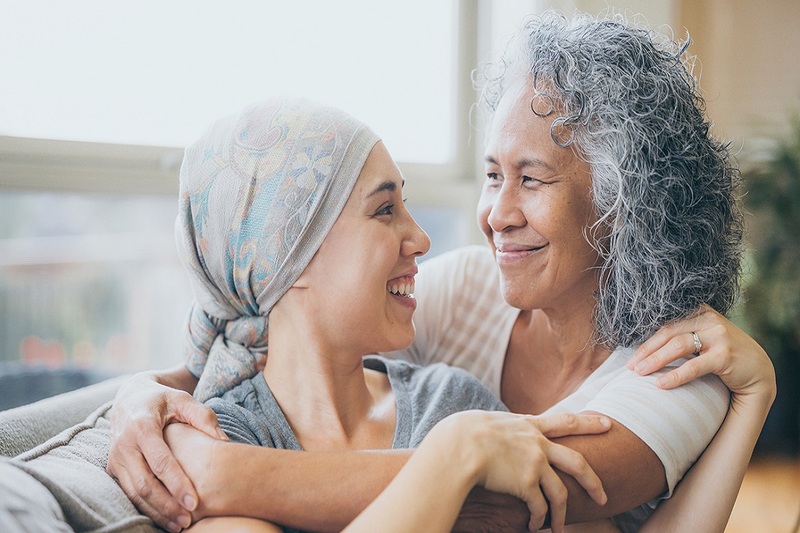 We are also associated with CancerCare Manitoba, and inform our customers with all the benefits related to Cancer Care and other insurance options.